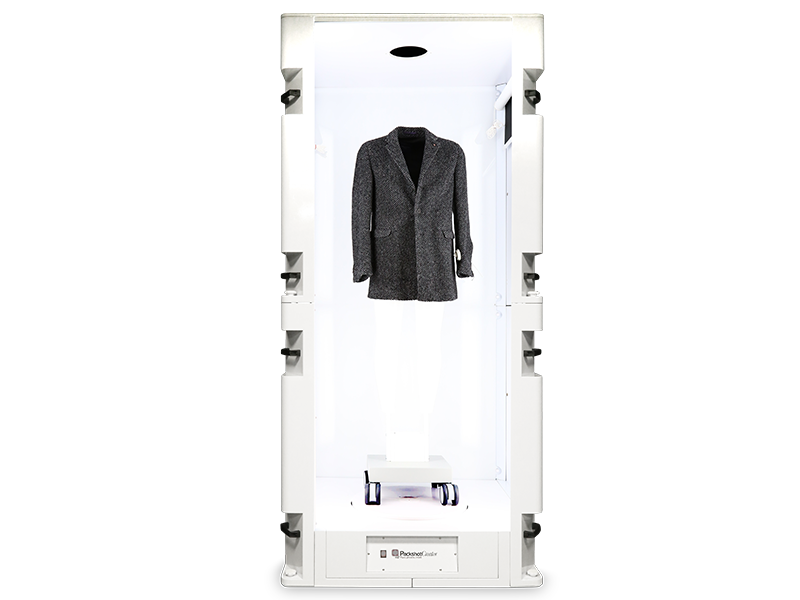 A condensed photo studio:capacity of up to 2.20m in height and 100kg in weight. Designed for taking still pictures and multi-angle shots / 360°. A standardized and uniform result on all of your visuals. 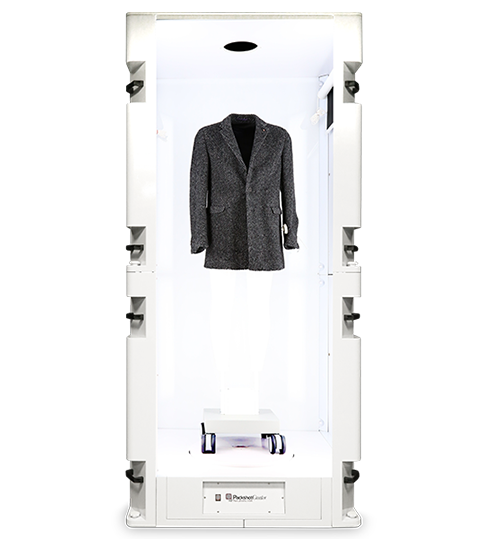 The PackshotAlto Mark II accommodates people or products measuring up to 2.20m and supports weights of up to 100kg, while keeping all the advantages of a condensed photo studio in only 1m². Its integrated rotating plate automatically synchronizes with the camera to create precise images, to the nearest degree. 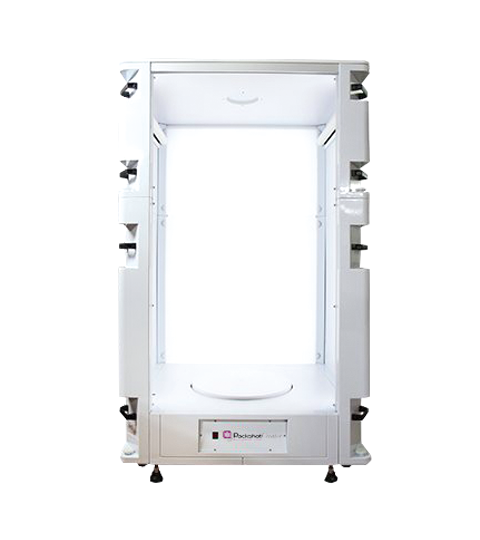 The large format studio PackshotAlto Mark II is entirely preconfigured: no need to adjust light placement. 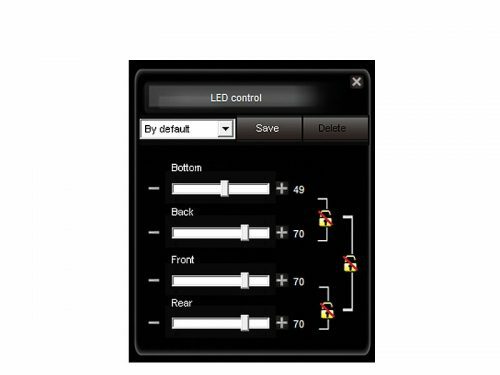 The parameters for lighting, shooting, and settings can be stored and reused with further references. The production of a 360° visual in 30 images is achievable in less than 5 minutes. Your products are highlighted on a white or transparent background, and automatically cropped: in few clicks your HD photo is ready to be integrated into your product catalogue or published on your e-commerce website. You can define beforehand the dimensions, ratios, shooting angles, and name and file location where the image needs to be saved. 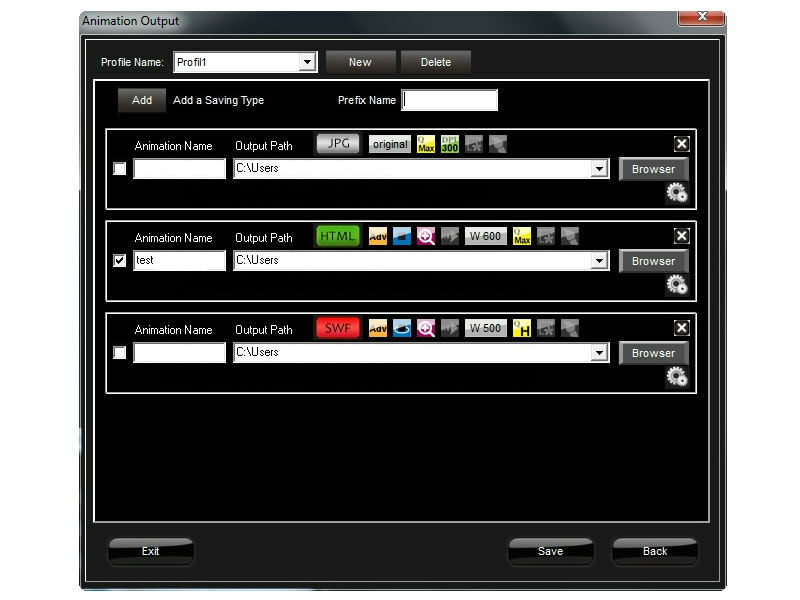 These customized parameters can then be saved and reused for a whole series of shootings. 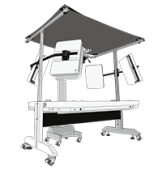 The patented variable lighting system Full Lighting was custom manufactured for the PackshotAlto Mark II. The intensity of the 2 light sources are independently adjusted from the software (rear and corners). Your products are enhanced on a pure white background, without cast shadows or unwanted glares. The adjustable light intensity of up to 6500°K reproduces daylight. Ideal for product photography. 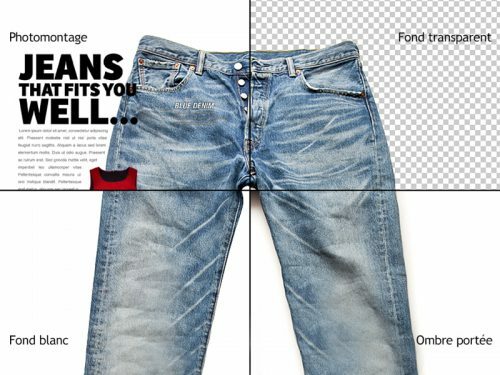 For a homogeneous rendering on a whole series of images, the software incorporates on top of placement assistance tools, a memory position function which enables the user to see a previously photographed product transparently and to place the new product in the same position. You can save up to 200 reference images. No more manual cropping! 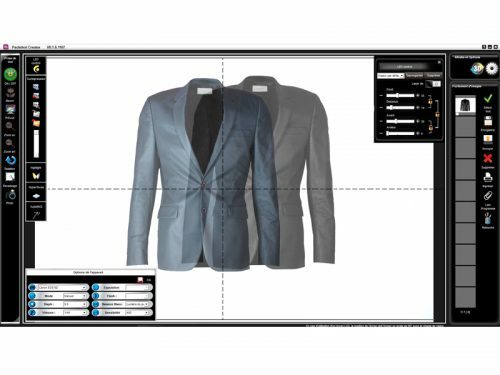 Our technologies enable you, depending on your needs, to automatically crop all of your visuals in just 1 or 2 steps. Same idea to achieve a 360° shot: creation of an animation, integration of a visual in a photomontage, or on a personalized background. The visuals have no need of manual cropping. 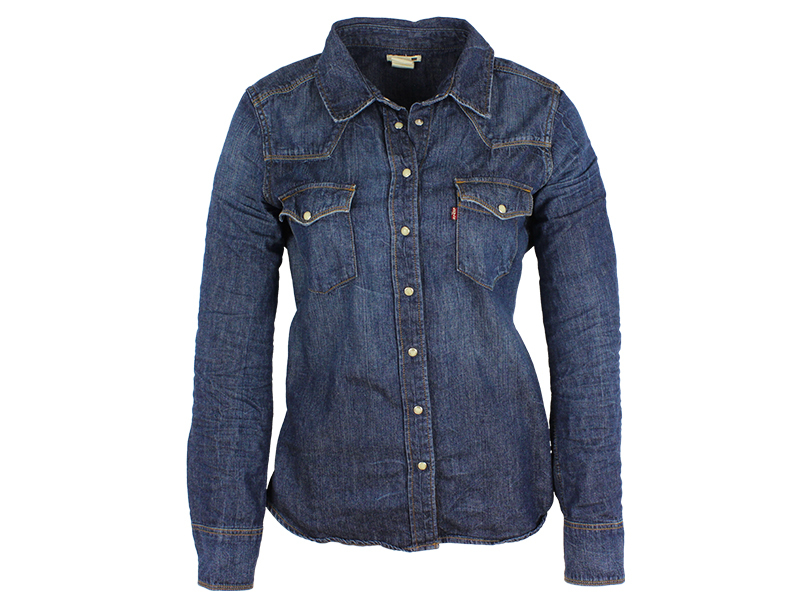 Designed for people and products up to 1.80m. 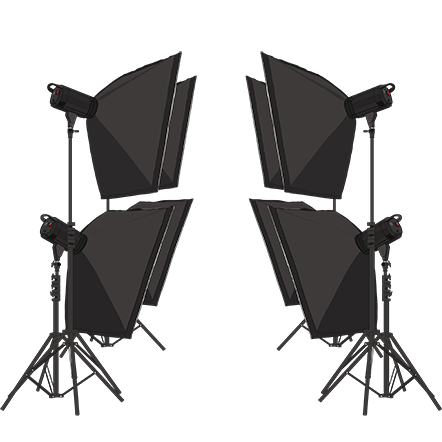 HD pictures, multi-shooting and 360° animations. Large size chamber with tailor-made LED lighting (High CRI). Effective dimensions (L/H/D) PackshotAlto L Mark II : 85x85x160 cm. PackshotAlto XL Mark II : 85x85x220 cm. PackshotAlto Mark II (L or XL version). Effective dimensions (L/H/D) PackshotAlto L Mark II : 85x85x160 cm. Effective dimensions (L/H/D) PackshotAlto XL Mark II : 85x85x220 cm. You will be assisted during the set-up of your solution by one of our project managers. With our project manager, you will benefit from our 15 years of experience in research and innovation. Are you familiar with our consulting service, PackshotOnboarding? 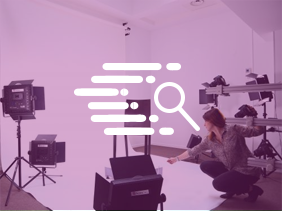 Discover how to optimize your photographic production flows with the help of our experts.